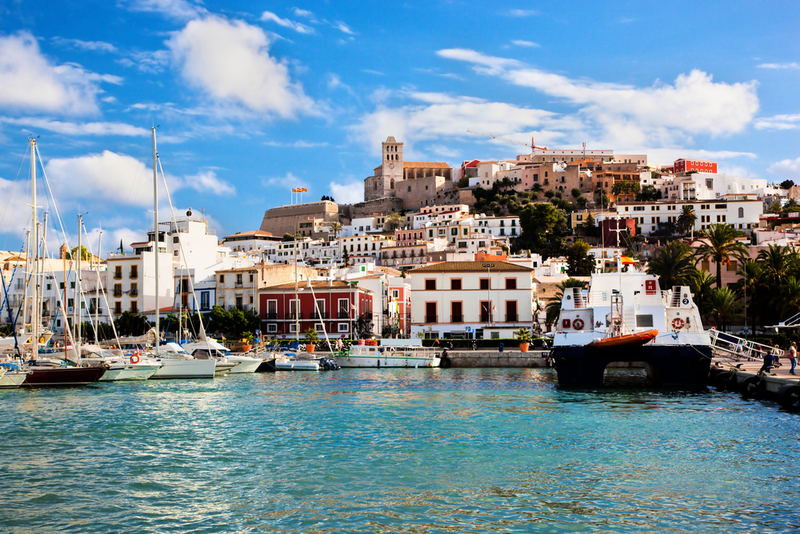 Spain: It’s not just another country to visit, it’s an addiction. 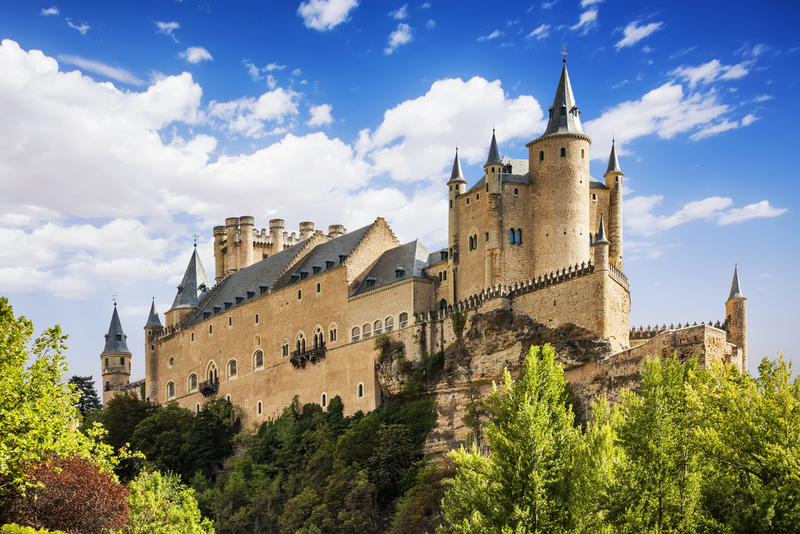 The beautiful architecture, breathtaking beaches, mesmerizing cities, delicious food, castles, snow-capped mountains of Sierra Nevada, you name anything and Spain has it all. 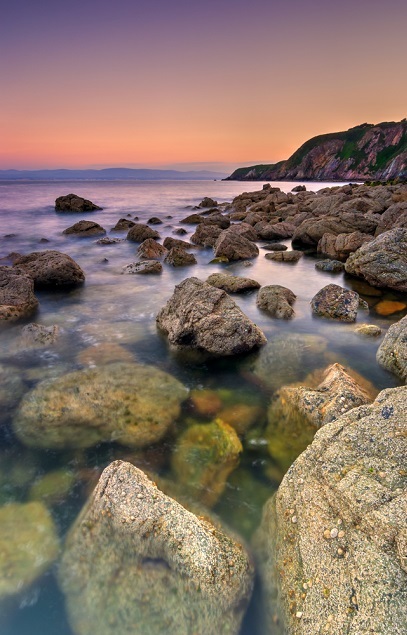 Spain is known as the Europe’s most beautiful, passionate country which is full of life. There is so much to explore in Spain and that one can always run short of time. 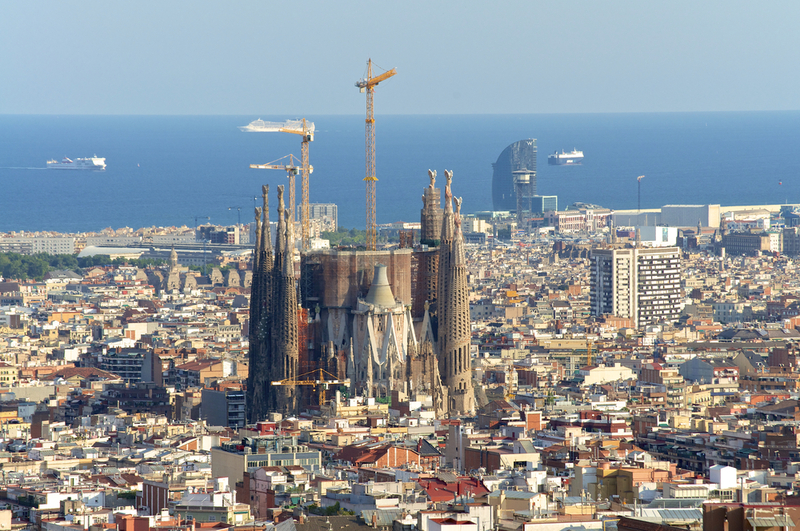 Barcelona: Who doesn’t know about the cosmopolitan city of Barcelona! The capital city of Catalonia is known for its beaches, laid back lifestyle, restaurants and nightlife. This city has some mind-blowing architecture that lies along the Mediterranean Sea and welcomes millions of tourists every year. It has been the most popular destination for travelers for a long time and hasn’t lost its charm one bit. 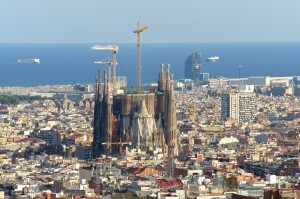 Its major attraction is Sargada Familia, which is a huge Roman Catholic Church. The construction of the church began in 1882 but never got completed. Any talk about Barcelona is incomplete without the mention of the legendary Camp Nou, the home of the famous Barcelona Football Club. 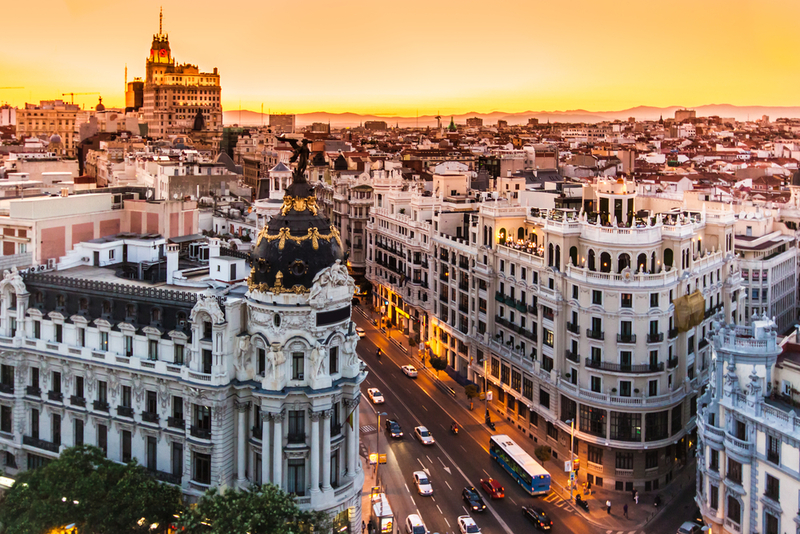 Madrid: The capital of the Spain is a vibrant city and the heart of modern Spain. The city has some amazing art and the beautiful architecture is visible all around the city or in its museums and art galleries. Madrid has a happening nightlife with some amazing rooftop cafes and lively music. Just like Barcelona, Madrid would be incomplete without the mention of Santiago Bernabeu: the home of legendary Real Madrid Football Club. Seville is the cultural and financial centre of Southern Spain and the fourth largest city in the country. Seville is well known for its Semana Santa (Holy Week) celebrations. The town of Granada near is well known as grand festive celebrations, feasts and Tapas. Ibiza is one of the most famous beach party destination all over the world and is thronged by tourists round the year. La Tomatina is a festival celebrated every August in Bunol, Valencia, where crushed tomatoes are thrown by people at one another. The Pamplona Bull Run is the celebrated event in Spain and is held annually in July. Though it’s a risky event on account of the accidents that happen every year, but that doesn’t affect the spirit of the adventure freaks. Spain is one of the most loved countries in Europe not just because of its beauty but also its warm people. 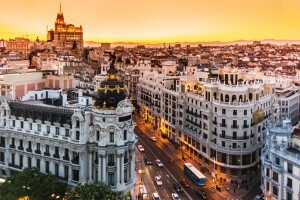 So plan your itinerary from the capital of Spain, the best place to start the trip and book your flight to Madrid to get ready for the vacation of your life. 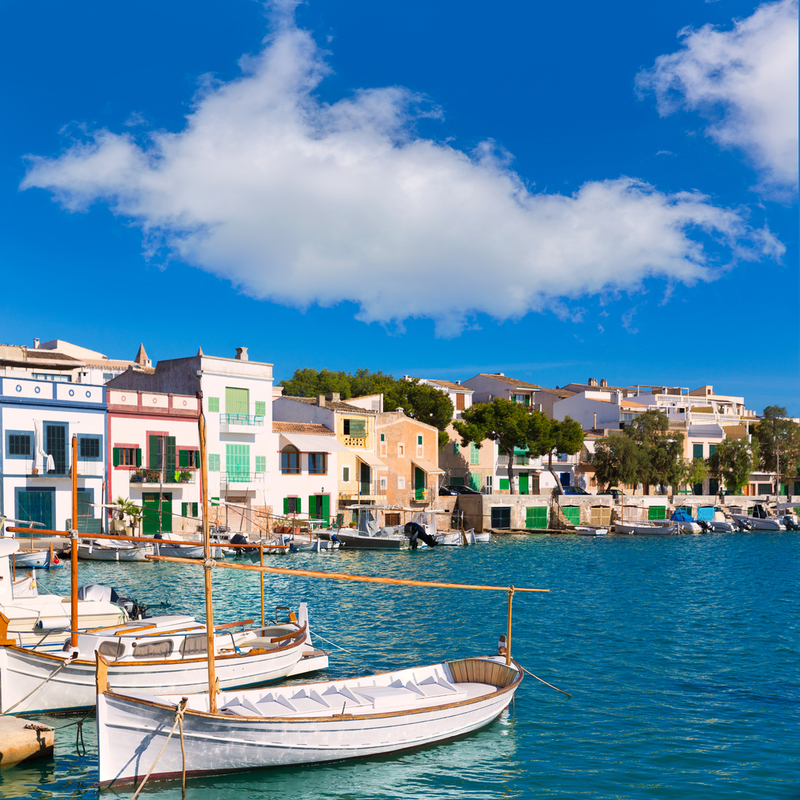 Mallorca: Mallorca is a long old traditional island which has undergone changes with a new wave of hotels coming up. It has always been a beautiful spring destination with sun out in its full glory. So, come to Mallorca and get rid of the nemesis of winter. Paris: Paris is beautiful at all times of the year. It can be visited anytime but there is no better time than April to be in this romantic city. 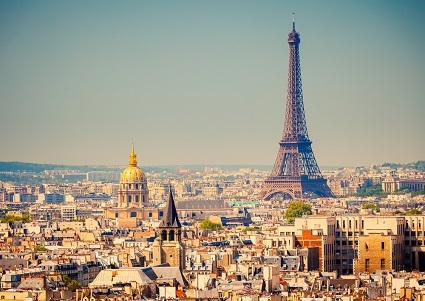 Take in the ambience of the City of Lights with a stroll on the bi-lanes or dinner at the top of the Eiffel Tower. 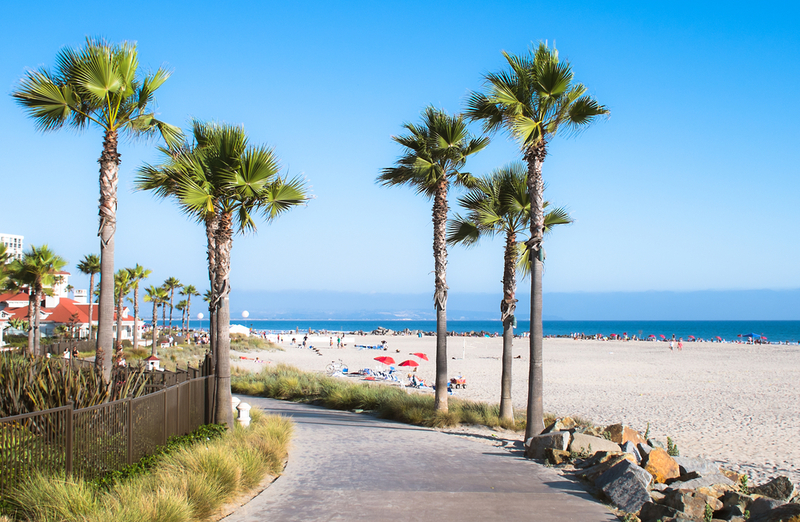 San Diego: A long coastline, mild temperature, amazing nightlife and mouthwatering cuisines, there is hardly any reason that could stop from visiting San Diego in April. A day spent on the famous Coronado beach is nothing less than flawlessness. Grand Canyon: If lazing on a beach or a laid back destination is not your cup of tea, Grand Canyon is always waiting for you with a plethora of adventurous activities. 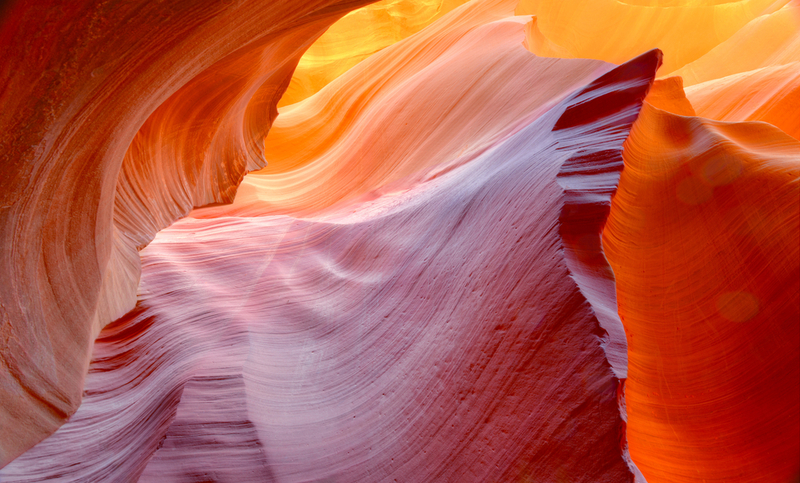 The famous trek is a must in Grand Canyon along with hiking, biking and helicopter trips. 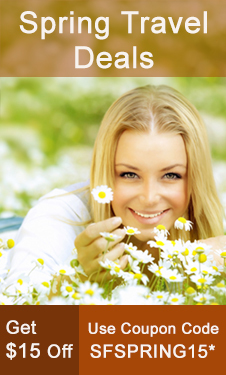 Book your spring travel break with us and get attractive offers and experience the dream in reality! 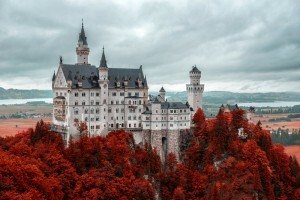 Castle Neuschwanstein, Germany: Built in 1800s in Bavarian Alps, Castle Neuschwanstein is nothing short of breath taking. Designed on medieval architecture this castle has inspired Disney’s Sleeping Beauty castle in Florida. Every year it sees around 1.5 million visitors from all over the globe. 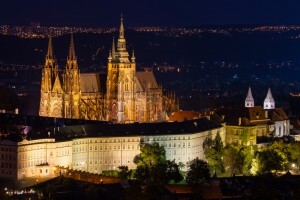 Prague Castle, Czech Republic: Prague castle is a jewel in the crown of the Europe’s most beautiful city. Prague castle, the largest castle in the world was built in 9th century and now houses government offices. It is one of the most visited castles in Europe and probably the reason that guided tours to tourists are offered in 6 languages. Windsor Castle, England: Windsor Castle is the oldest occupied castle and one of most popular castles in the world. Located in the Berkshire County, this castle is one of the better maintained castles. This is not just a castle but a town in itself. El Alcazar, Spain: Located in the old city of Segovia, Spain it is one of the most picturesque areas in Spain. Originally built as a fortress, this castle has served multiple purposes. 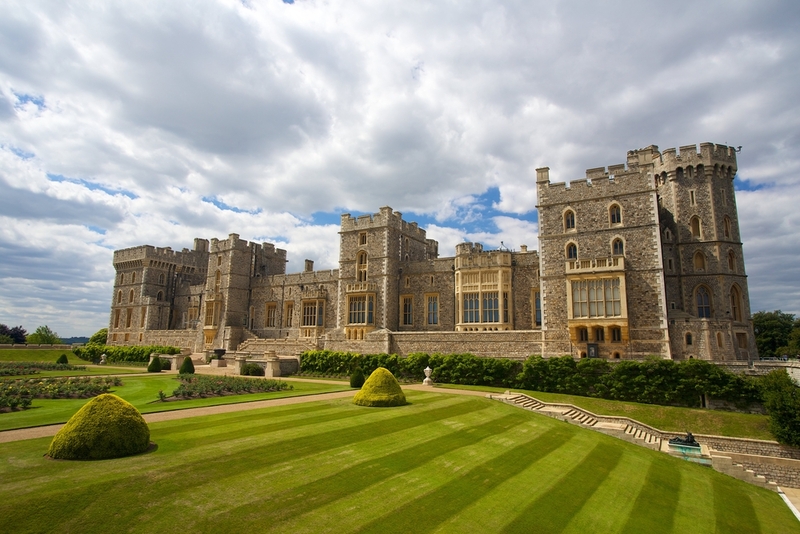 It has also been a royal palace, a state prison, Royal Artillery College and a military academy. 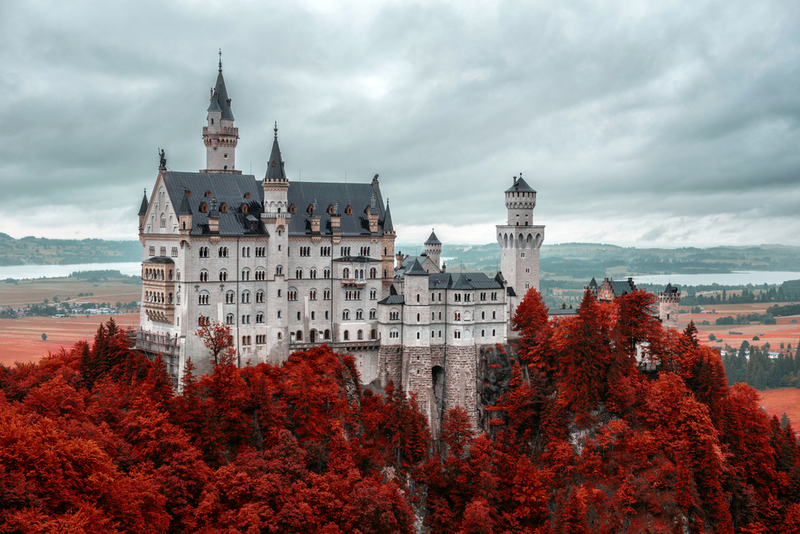 Book your flights to Europe and visit these enchanting castles. Spring is a perfect time of the year to travel. The weather is pleasant, the sun is out and it’s not as expensive compared to summers. It is the season of festivals and flowers. Here is our list of spring destinations to make your holiday lively. Cancun: Cancun has the reputation of being the most popular spring destination for years. 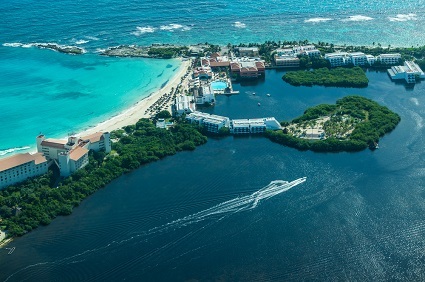 Cancun offers warm weather with plethora of activities to indulge in, like Snorkeling, swimming with dolphins or just be lazy at the beach and soak in the Vitamin D.
Dublin: Dublin is a bust city in spring. There are street carnivals, Dublin dance festival, The Great Ireland Run, Dublin city soul festival and many more events in the spring. Moreover, the city and countryside blossoms with flowers and greenery and there is so much to shop. Spring is the best time to be in Dublin. 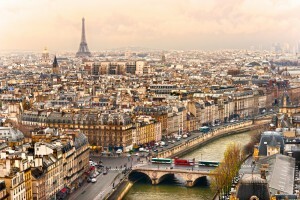 Paris: Paris may not be a beach destination but still is the most sought after spring destination. 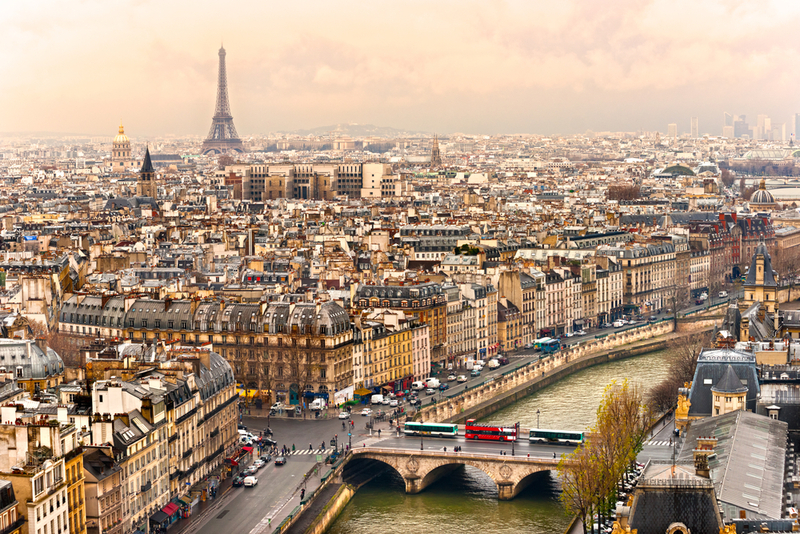 One never runs out of attractions like Eiffel Tower, The Louvre, and Notre Dame de Paris to visit and keeps visitors occupied. 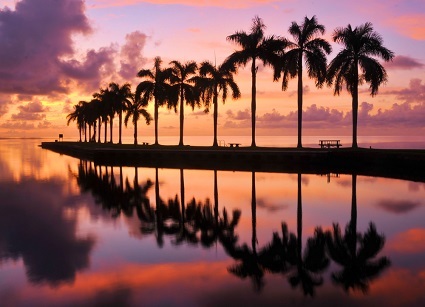 Miami: Miami is one of the most loved beach destination in the world and in springs everyone loves to be here. People love to get tanned on the beach and the nightlife is as good as it gets. Though, a bit expensive but everyone loves Miami. Amsterdam: Amsterdam is the city of all seasons but spring is a special time to be here. The pictures of the daffodils and tulips in full blossom can be lived in real and this city of Canals & Bicycles really comes to life in this period. No-one needs to be told about the amazing nightlife in Amsterdam. 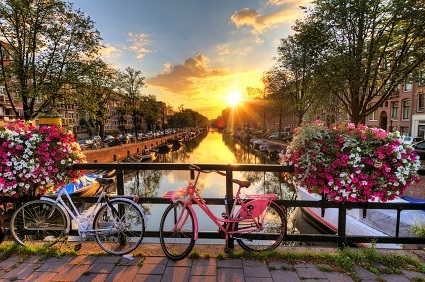 Take a boat tour in canal or hire the bicycles or a picnic in the parks or just relax in a café near a canal and soak in this vibrant and joyous city. So book your spring break travel and get ready for the season of joy.